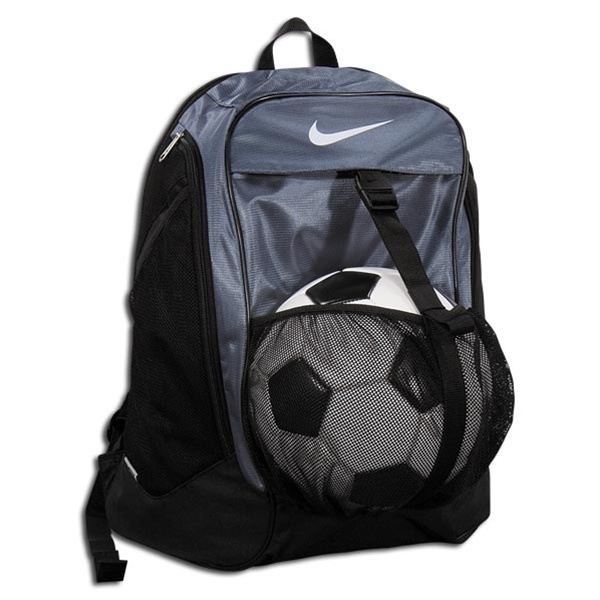 Picking the best soccer ball sounds simple, after all any soccer ball will do, but if you really want to enjoy soccer to the max, the ball makes a big difference. 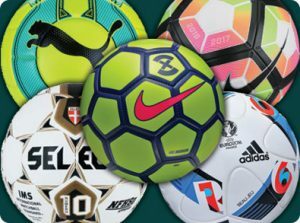 There are tons of soccer balls out there, so picking the right one could be confusing, but do not worry, that is what we are here for: to help you pick the best soccer ball that fits you or your team. So first, let s make sure we understand the basics. 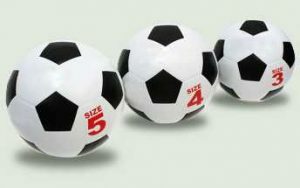 If you searched for soccer balls online or even at the store before, you might have come across ‘Match’ balls and ‘Training’ balls. 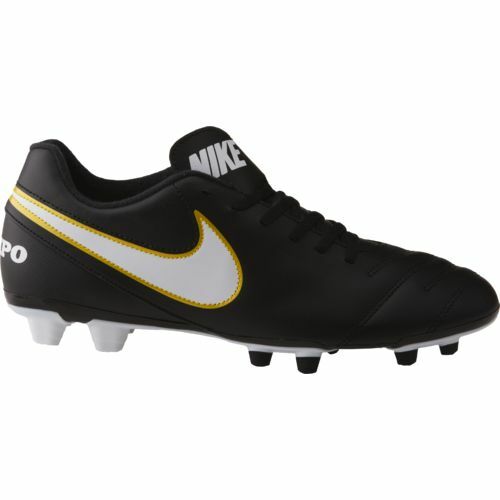 So below i will explain what each one is in order to help you get the best soccer ball for your need. Training Ball: Regular ball made with high quality, very good material, has very good play characteristics, has an extremely long life and handles lot of kicking. Made with robust and hard-wearing materials. Particularly suited to everyday training activities. This is usually more affordable and what you want to get most of the time. Match Ball: Best ball made with very high quality and the latest and best materials. Has excellent play characteristics. Calibrated properly for the official weight and size to be used in official matches and certified to association standard. This ball is usually more expensive. Special balls: specially developed balls for use in certain conditions, some examples are: indoor, lightweight, floodlit, heavyweight. 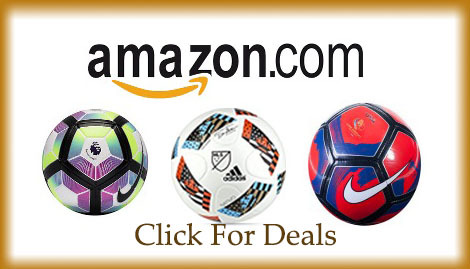 There are lot of Brands of soccer balls out there. I will talk about the main ones, and while mainly these are all in the same level and there is no brand better than the others, each one has different soccer balls with pros and cons. 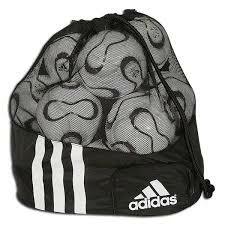 Adidas: Major Sponsor for FIFA and UEFA, makes great balls and is very popular. 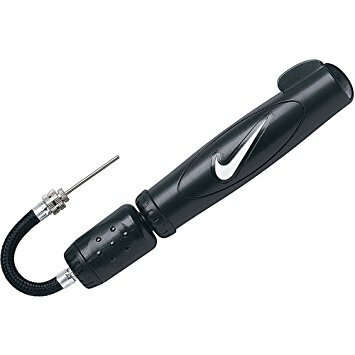 Nike: Another Sponsor for some of the biggest tournaments. Have great balls. Select: Major brand, I particularly like their balls as they feel good when you kick them. Puma: Another major brand, i like those too as they feel softer on the leg when they are kicked. Wilson:Major brand that has been around for a while. They make some great soccer balls too. 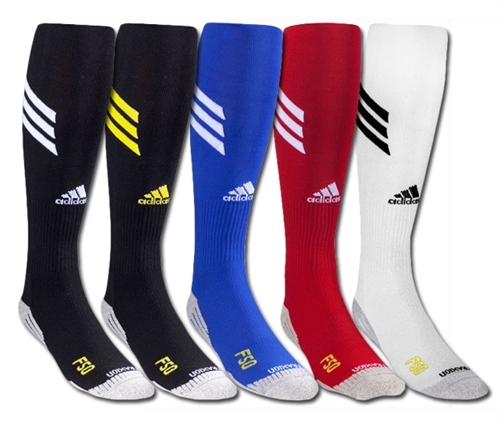 Mikasa:Major brand as well, not as popular as Adidas or Nike, but definitely have some good soccer balls.